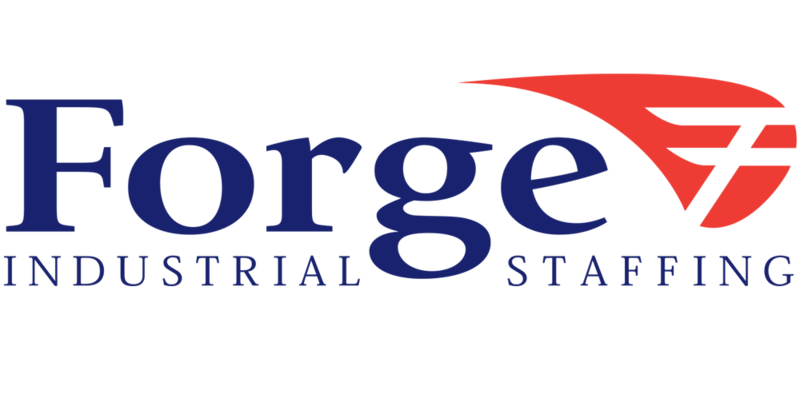 One of the many benefits of employment through Forge Industrial Staffing is getting paid weekly. We understand how important your finances are to you, so instead of waiting 2 weeks or more to get paid, our employees are paid on a weekly basis. We also understand that it’s not always possible to stop in the office to pick up your check on payday, so that’s why we offer the option of direct deposit and paycards. PayCard by Mastercard gives you the opportunity to have access to your money instantly the morning of pay day. Instead of having to stop in the office for a physical check, or setting up a bank account for direct deposit, you can have your pay automatically deposited to a paycard that can be used the same day. By having the paycard you are eliminating the hassle of stopping in the office to pick up your check, standing in line to cash it, the check-cashing fee that comes along with that, and more importantly, losing your check. PayCard allows you to have access to your money when it’s convenient for you. Use the card at an ATM to get cash, or use it to shop at your favorite stores, including online. You can also use the paycard to pay bills and get cash back at participating merchants. Use the card wherever Debit Mastercard is accepted. There’s no cost to enroll and there’s no credit check required. For more details about paycards, please contact your local forge office.